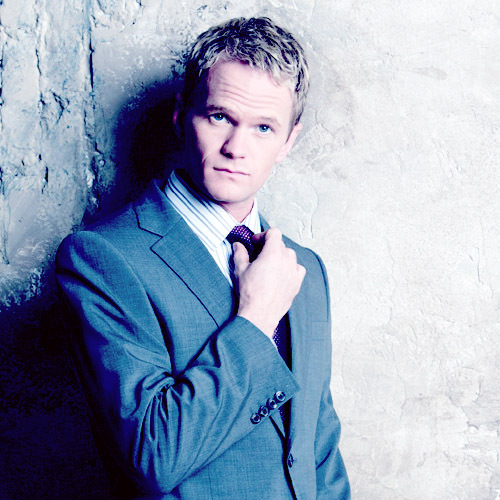 Neil Patrick Harris and Portia de Rossi Top Hot100 2009 | personal.amy-wong.com - A Blog by Amy Wong. Jennifer Beals ranking in #2, Lena Headey in #3, Leisha Hailey in #4, Tina Fey in #7, Katherine Moennig in #11, Rachel Shelley in #12, Kate Winslet in #13, Ellen DeGeneres making up the Top15. Clementine Ford made it to #18, Ellen Page (21), Pink (25), Emily Blunt (34), Jodie Foster (39), Natalie Portman (41, what? behind LiLo??? Geez), Penelope Cruz (56), Mary-Louise Parker (57), Cate Blanchett (66), Anne Hathaway (83), Rachel Weisz (84), Maryl Streep (87), and Emma Watson at 99. The dudes at AfterElton show you the proper way to show a list… from the bottom up. Starting with Emile Hirsch (88), Patrick Wilson (86), Nathan Fillion (85), Matt Damon (84), George Clooney (73), Clive Owen (72), Ryan Gosling (65), Joseph Gordon-Levitt (61), Lee Pace (60), Gael Garcia Bernal (59), James McAvoy (57), Christian Bale (56), Ewan McGregor (48), David Boreanaz (47), Justin Timberlake (42), Daniel Craig (32), Johnny Depp (29), Brad Pitt (18). And rounding up the Top10, there’s James Franco in #10, Hugh Jackman in #8, and Jake Gyllenhaal in #4.